Need a plumber Neutral Bay can rely on? You need Plumber To The Rescue! Trusted for over 30 years for on-time service, reliable repairs, and a 100% workmanship guarantee, we provide plumbing services Neutral Bay wide, 24/7, 365 days of the year. Don’t wait: call now on 1800 620 227! We’ve been the Lower North Shore plumbers of choice for over 30 years, well known for our emergency service and trusted for all kinds of maintenance and repairs. From blocked drains to hot water, we can fix anything, and with qualified, licensed experts on hand when you need them, you can count on us! Don’t wait. Call the expert technicians you can trust today: call Plumber To The Rescue! We repair what your husband “fixed”: call now on 1800 620 227! When you need plumbing services Neutral Bay residents can trust, you need Plumber To The Rescue! Fully licensed and insured, we’ve got over 30+ years of experience servicing the Lower North Shore. For all blocked drains, why reach for the plunger when you can reach for the phone and call the experts on 1800 620 227? Known for reliability and speedy service, we’re on-time every time, and thanks to GPS tracking on each of our fully stocked vans, we’re always able to find the nearest technician to your job and get them on-site ASAP. Our local experts are known for honest, up-front quotes too. We quote by the job, not the hour, so we’re always able to give the most accurate pricing on every job. Because we only provide a quote after inspecting works, you know there won’t be any surprises in the bill: we stick to our original price! Take a great plumber in Neutral Bay, add an excellent team of support staff, and you’ve got professional plumbing services Neutral Bay can rely on. Why settle for second best? Call the experts today on 1800 620 227 for service you can trust. We’re always close by, always ready to rescue you! For trusted expert plumbers in Neutral Bay, call a team with more than 30 years of experience: call us today! We’re known for speedy service, but also for reliable repairs backed by a 100% workmanship guarantee. Fully qualified, certified, licensed & insured, we back all our work with our steadfast Peace of Mind guarantee. This protects you from anything that might sometimes go wrong with a repair. Anything not up to standard? We’ll be back on site to fix it up, free of charge. We’re trusted for service that you can count on. Our repair and maintenance technicians are all trained and qualified for all kinds of plumbing repairs in Neutral Bay, with extensive awards to our name. In business for over 30 years, our team have been recognised for their pride in workmanship, our commitment to safety, and our work with local charities and organisations keeping properties across Sydney safe. Don’t wait. We’re the award winning, licensed plumbers in Neutral Bay you’ve been looking for. Call today on 1800 620 227 for service you can trust – call the Neutral Bay plumber you can rely on today! There’s only one plumber Neutral Bay residents can rely on. 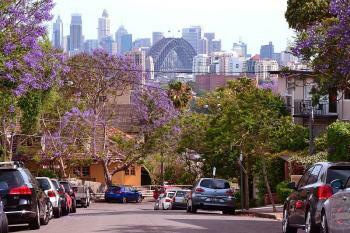 This small suburb just across the bridge from the CBD is a beautiful place to live! With medium to high density housing across the region, Neutral Bay boasts harbour views, great access to the work and play, and some of the nicest bars and restaurants in Sydney. Named “Neutral” as it was the bay where foreign vessels could dock during the early colonial period, the area has undergone a series of changes. 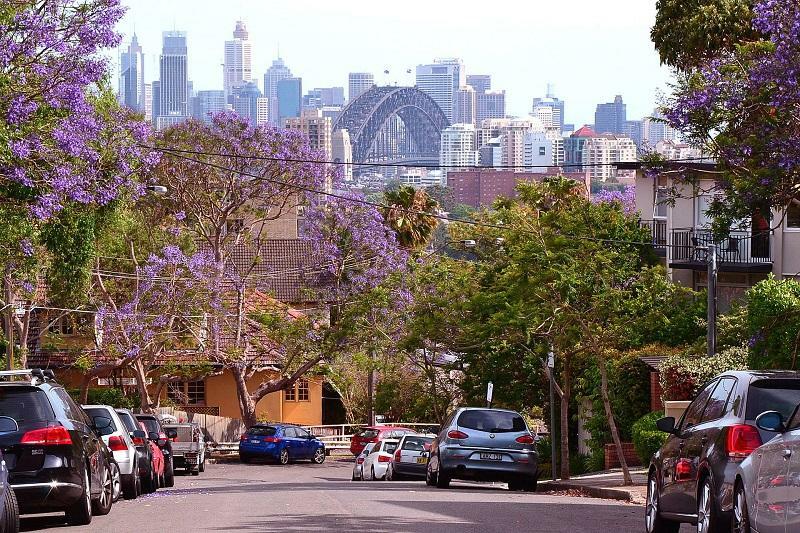 Over 10,000 locals call Neutral Bay home, and linked to the rest of Sydney by the Warringah Freeway on the western edge as well as Military Road’s buses, it’s easy to see why so many locals are proud to live here. If you live in Neutral Bay and need plumbing help, you’re in the right place. Just reach for the phone and call us first on 1800 620 227 for immediate assistance. Call today: we repair what your husband “fixed”!